I haven't been able to play much since the update, but I have noticed some weird graphical glitches. A couple of days ago, on Middleburg, an enemy turned into a fighting rainbow. The skins on his tank looked like something out of My Little Pony. I was just in my own garage and got the same thing. 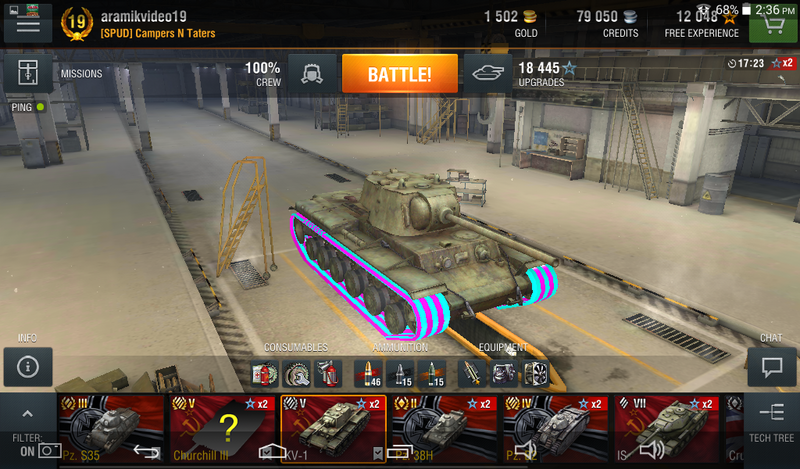 Also in my garage, The icon of my Churchill 3 had a question mark over it. Any ideas? yeah the "rainbow" thingy is just like a glitch that wg needs to fix. Thanks. I noticed the question mark also appears over the Churchill 3 in the tech tree. Edited by aramikvideo19, 15 November 2015 - 07:50 PM. Well, I just ran a game in the CH 3 so it is still there. I guess i wont worry too much.  Edited by aramikvideo19, 15 November 2015 - 09:03 PM. That ? means the game cannot find the icon for that tank in its files. Same thing with the blue/purple stripes on your KV1's tracks. Did you try to install camo skins or anything like that recently? Game Discussion → General Discussion → What happens when you and your drunk buddies get on together on the weekends? Live Archive → Dev Archive → Release Feedback (3.2) → Maps quite boring without glitches and "hard" to reach places. Game Discussion → General Discussion → Bugs, Glitches, etc.